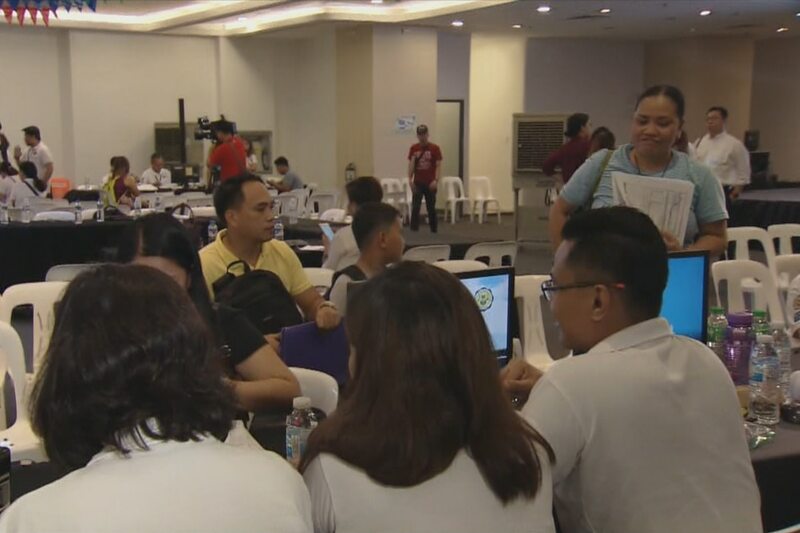 MANILA — Filipinos rushed to beat the Monday deadline to file their annual income tax returns, with lines forming at Bureau of Internal Revenue offices. Taxpayers can file manually up to 5 p.m. or online up to 10 p.m. While minimum wage earners and those earning no more than P250,000 annually don’t need to pay taxes, they still have to file their returns.